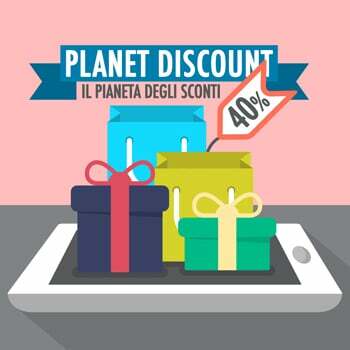 Mobility in China, but also in other countries of the world, is certainly a huge problem as is the pollution deriving from the use of cars and vehicles that shoot harmful substances to our planet every day. Fortunately for some years, technology has been meeting the environment by proposing ecological vehicles as powered by batteries, like the one proposed by Xiaomi on its crowdfunding platform. 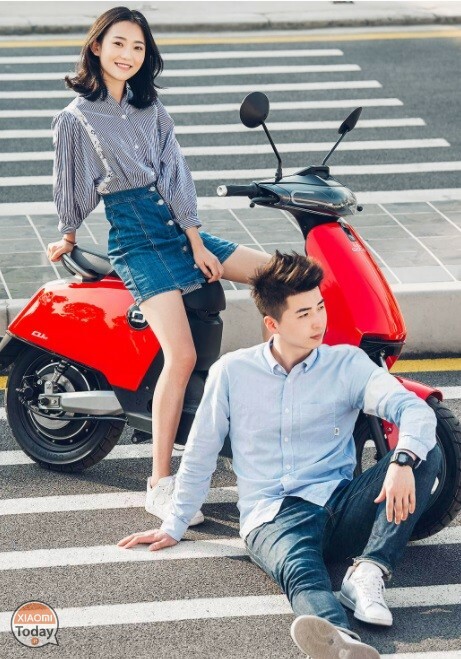 Let's talk about the Super Soco electric scooter launched yesterday at a price of 4888 yuan, amounting to about 634 euros, with shipments beginning from May 24. 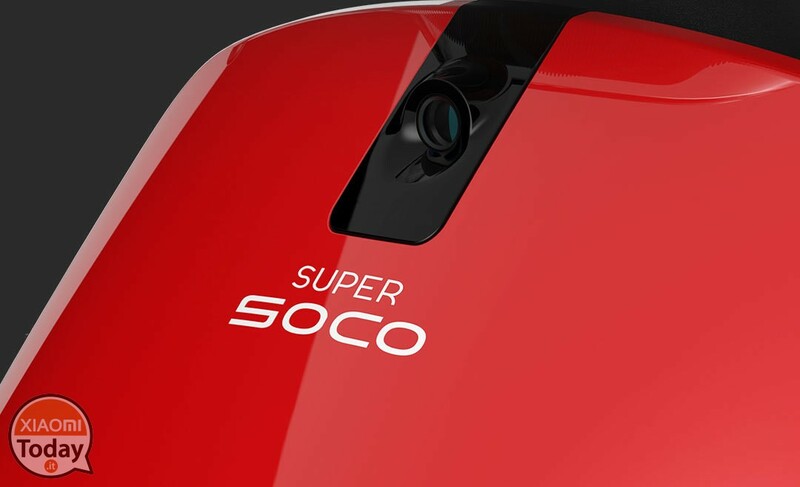 Soco is a company founded in 2015 and since then has introduced on the 3 market ecological vehicles so as to attract the attention of Lei Jun that in November last year has completed a financing negotiation, making it become the Soco as one of the sub Xiaomi brand. One of the characteristics that distinguishes the Super Soco electric scooter is theadoption of a camera made with four glass lenses that can record what happens during the journey made with the vehicle. 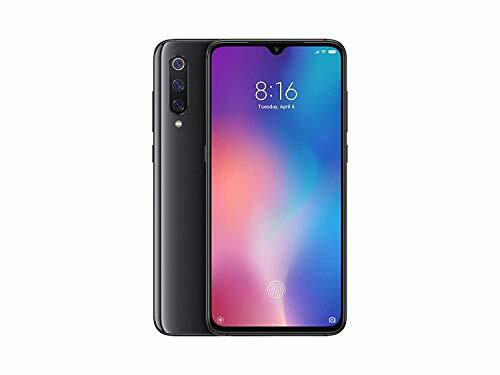 Possibility of register with 1080p, night visibility, collision sensor and WiFi connectivity so you can connect the videos captured by the camera to the smartphone app, with which you can review them and share them with your friends. in conclusion an integrated dashcam inside the scooter it's really brilliant as an idea. In addition to this we find a really technological design related to the lighting system of the Super Soco scooter. U-shaped headlights upside down with power equivalent to 29000 candles lit simultaneously. Also one is available automatic function that turns the headlights on / off based on the level of ambient light. Compact structure, resistant to the poor and waterproof wraps the LED headlights that radiate up to 75 m. Finally, it is possible to choose the design for the rear lights from two different combinations. The Super Soco scooter is also equipped with an instrumentation inserted into a high-definition liquid crystal display slightly curved at 150 ° for better readability, able to adjust the brightness of the screen in an adaptive way during the driving. returns information about driving speed, malfunction warnings, cruise control, lighting, battery charge status. And speaking of battery, this allows travel a distance up to 120 Km. 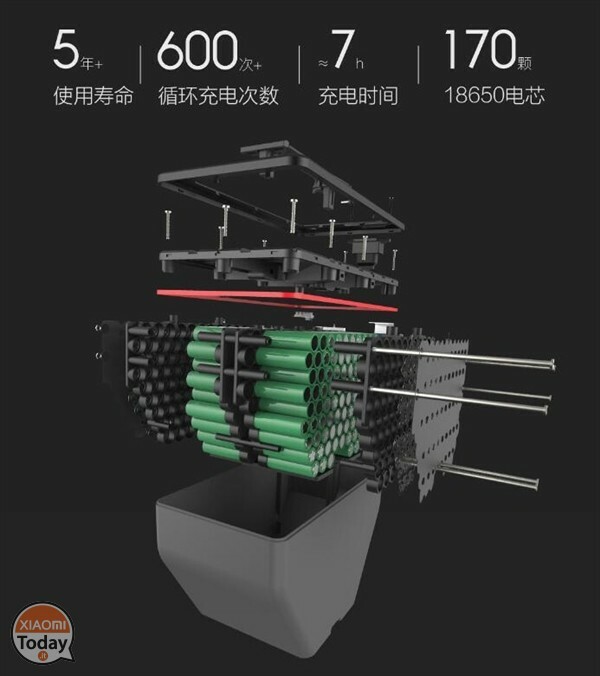 The battery pack weighs 10 Kg and consists of 170 18650 items, requires a recharge time of 7 hours and is able to last up to 5 years for over 600 charging cycles. But the Super Soco scooter is equipped with a system dautomatic energy recovery to further extend battery life. 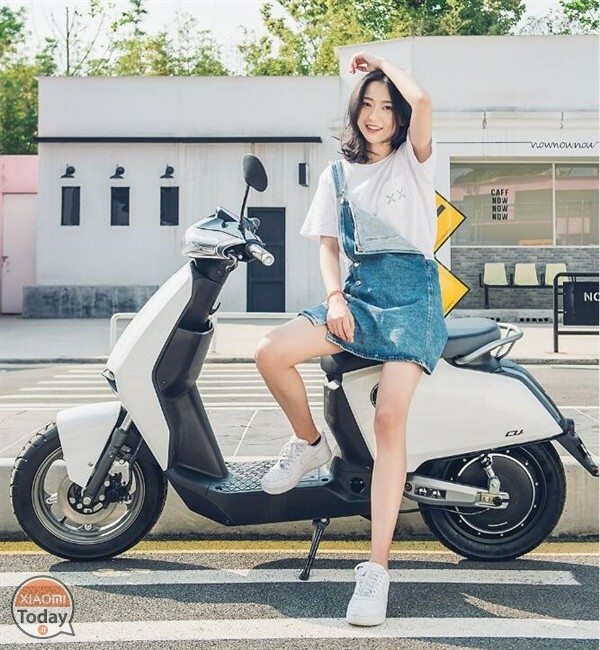 Of course the safety aspect is not lacking as the scooter is equipped with a double disc brake and EBS technology which guarantee safe braking within 1,8 m on dry roads and 2,5 m on wet surfaces. The engine that powers the scooter has the dowry third generation of FOC vector control to improve energy efficiency and conversion rate, but unfortunately it is not indicated at what speed it can push the scooter. Super Soco is proposed in 4 colors, and offers a storage compartment under the saddle and a place under the handlebars, where we also find a USB input to recharge our devices taking advantage of the Super Soco battery charge. 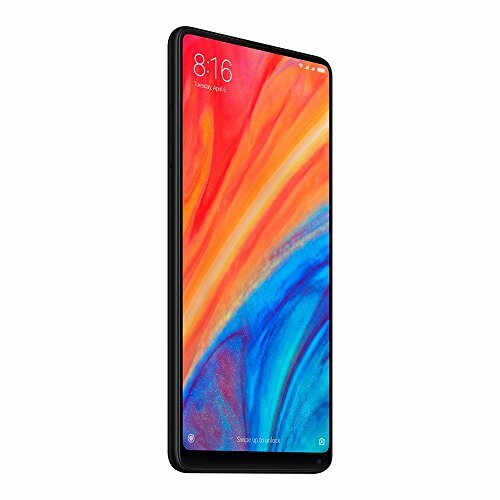 In any case, if you had to finish the charge you can always ride thanks to the two hidden pedals integrated into the frame, but you can always check everything through the smartphone application that will also provide you with valuable information about the assistance and maintenance of the vehicle. 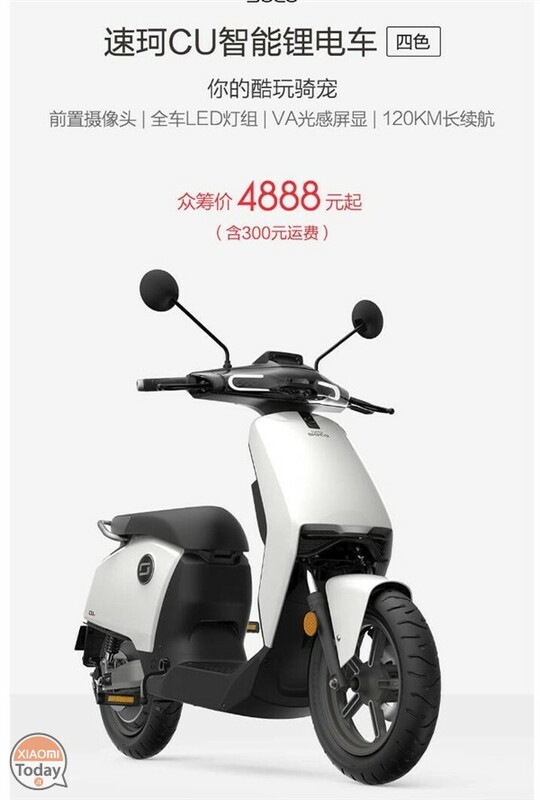 The Super Soco Price scooter is proposed in 3 variants depending on battery life: Standard Edition (80 km) priced at 4888 yuan, Comfort Edition (100 km) priced at 5988 yuan, about 777 euro, Coldplay Edition (120 km ) at the price of 7288 yuan, about 945 euro. 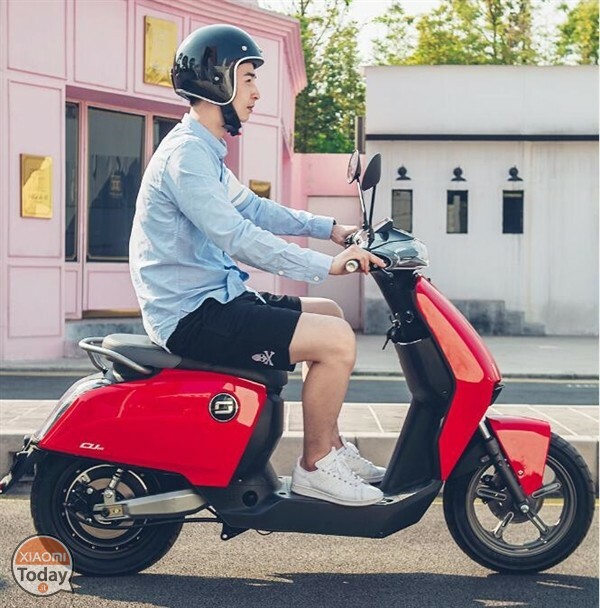 But does this scooter require a driver's license to be driven? 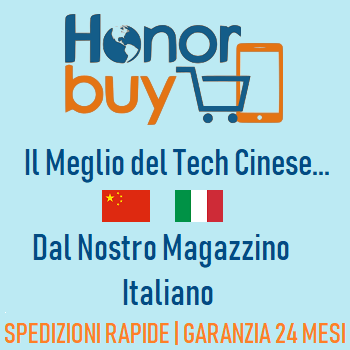 And then another question is approved to shoot in Italy ?, the last question how to upload? 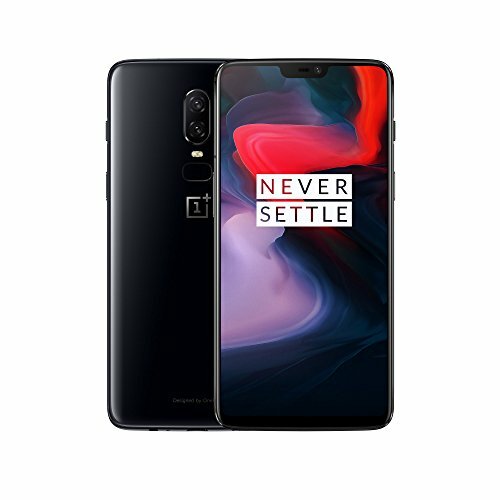 Is it possible to buy it? As ? 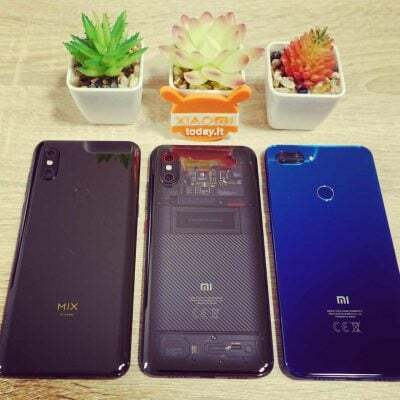 Gearbest? 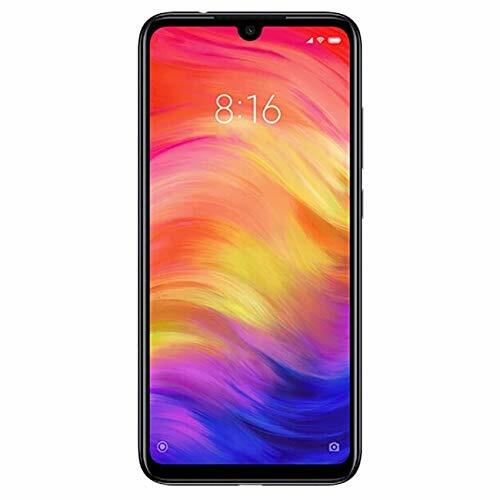 AliExpress Banggood or other site? Km / h? is it homologated for Italy? insurance, stamp, driving license? 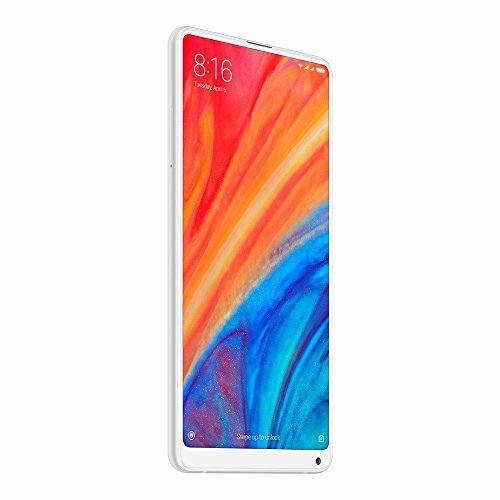 will the application only be in Chinese?